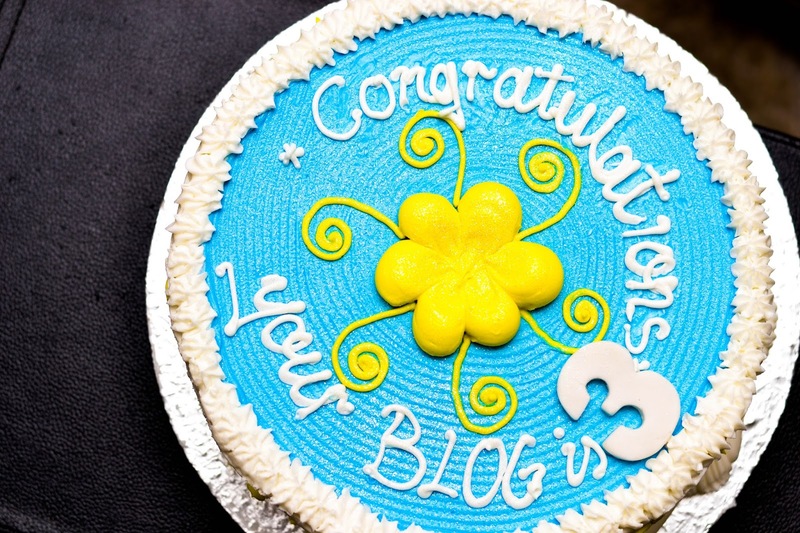 This is my 323rd post and it's a pretty significant one because it celebrates my 3rd year Blogversary which was yesterday the 8th of February, whoohooo! During the course of the year, I was advised to focus on Sax and forget about the Blog because Music brings in the most money and isn't such a saturated industry. I'm glad I didn't listen to that advice because even though there were moments during the year when I felt a bit discouraged writing, editing Pictures, shooting, creating content & interacting with my readers & fellow bloggers makes me very happy. If you are new to my Blog, you might not know that I write an article every Blogversary sharing lessons I learnt during the course of the year. Check out the lessons I learnt in my first year here, the lessons I learnt in my second year here and the lessons learnt in my third year here. I made Spaghetti Bolognese because going out to eat was long. 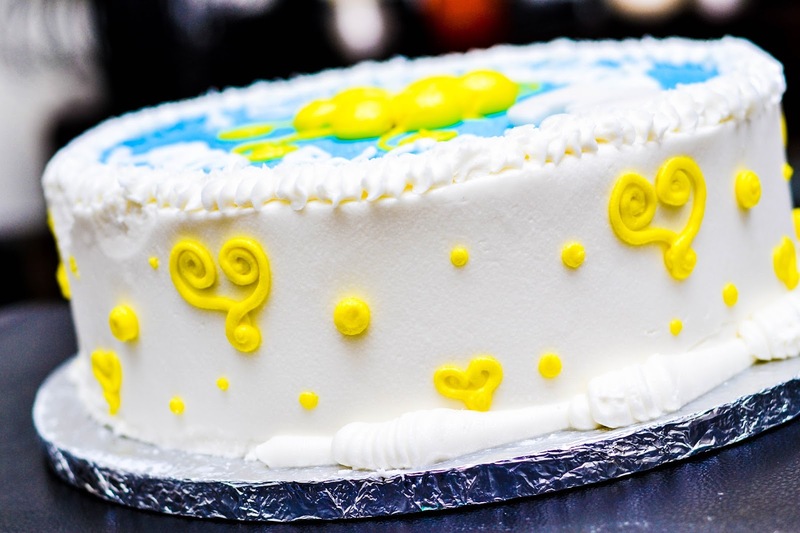 I was given a Beautiful cake which had 2 of my favourite colours, Blue and Yellow. Thank you to everyone who sent me congratulatory messages, I really appreciate it! Thank you to everyone who reads my Blog, leaves lovely comments, shares my posts & sends me e-mails. You rock! This Blog has been more than an outlet, it has helped me discover skills I wasn't sure I had, it has brought be wonderful opportunities and gifts like my Infinix Hot S & the #JoziWithGoogle trip to South Africa. I know God has a lot more planned for me, my Brand and this Blog and I can't wait to see it come to fruition. Remember, Giving up is not an option, when you get tired, rest and recuperate then get back at it and give it your all. Don't quit because you haven't seen results immediately. This is the year of endless possibilities!!!!! Hello Tuke I'm a first time reader of your blob and i love it. 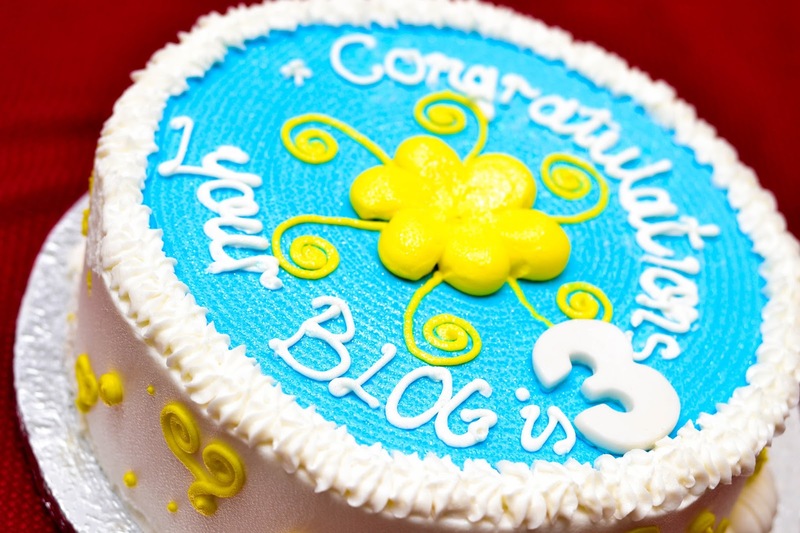 Congratulations on your blog anniversary, I wish you many more successful years. BTW, I love your song Trust, it is incredible, a breath of fresh air. You're really good. Thank you, Thank you, Thank you, I appreciate the Kind Words! 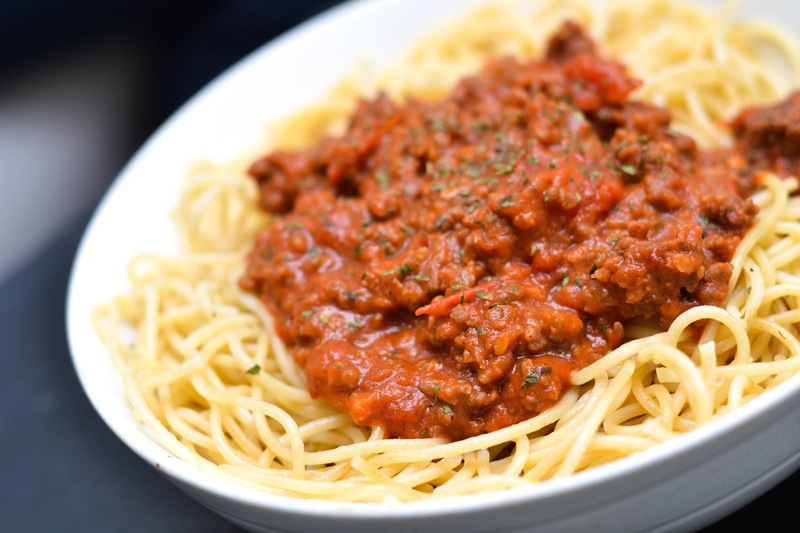 Your spagz (yes, I said spagz) looks really good! For a few weeks, I've been feeling very iffy about the whole blogging thing, and how it may not be the best use of my time, but I woke up this Friday, looking forward to creating content tomorrow after a long week of work things! It happens to all of us, weighing up the pros and cons and how much time it takes to churn out quality content but we love doing it and will eventually reap mind blowing rewards. I'm glad you're looking forward to creating content now. P.S. We also never really know whose life we are touching or how much impact one post makes on someone's life. Happy Belated anniversary girl. I loved your recent post in BBNaija. 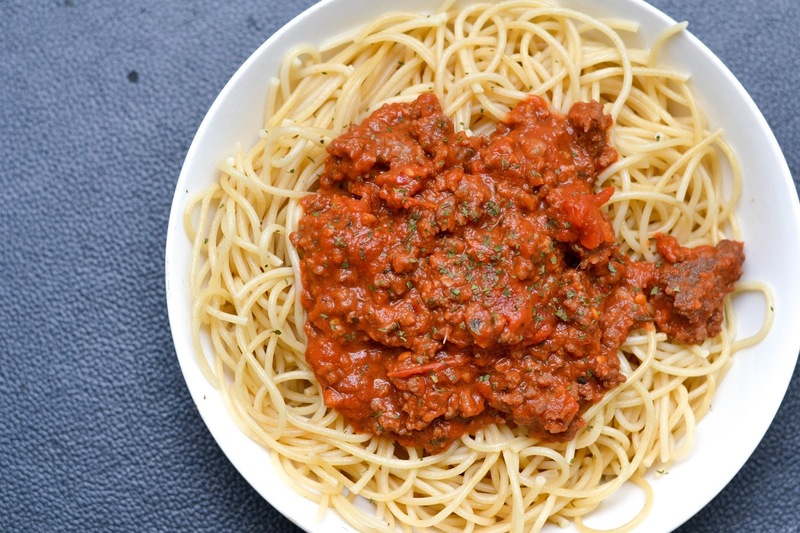 Btw your spaghetti looks so good, thought it was actually from a restaurant. Congrats dear!!!! This is awesome! Congrats Tuks!! You absolutely inspire me on this blogging thing. 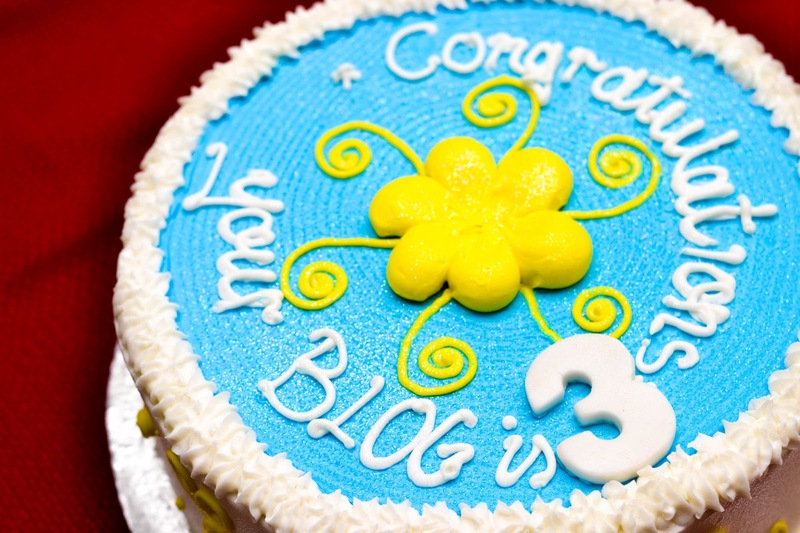 My blog turns one today! So glad I didn't quit. There are tough days, but it's worth it. All the best love! Awwww, that means a lot coming from you. It is always definitely worth it even though it might not seem so all the time. I'm glad you didn't quit, I always learn something new from your monthly interviews. 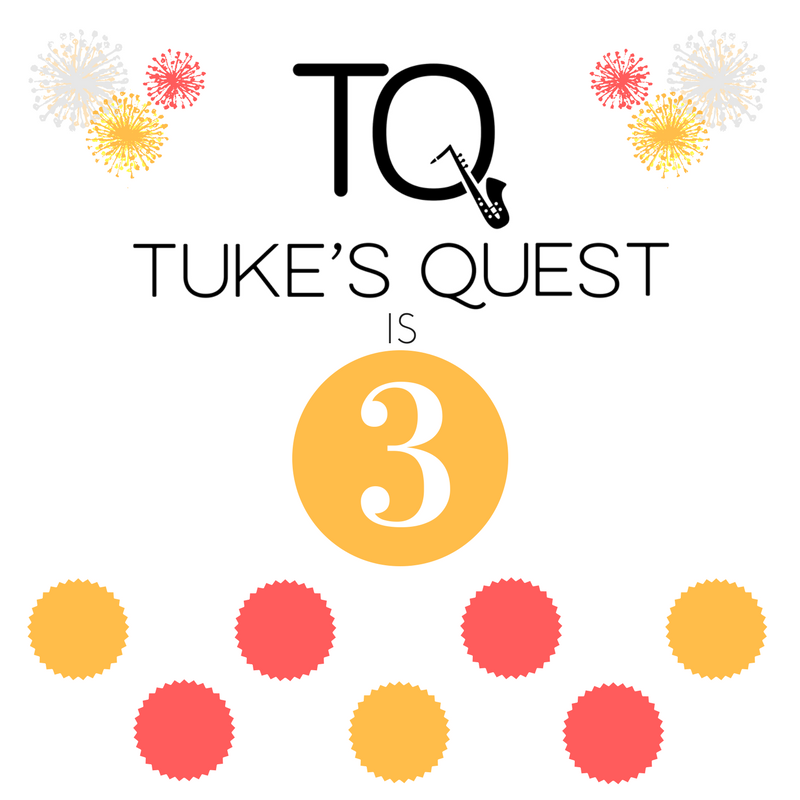 Happy blogiversary Tuke! Greater and better years ahead!!!! Thanks Lagos City Chic, Amen!! 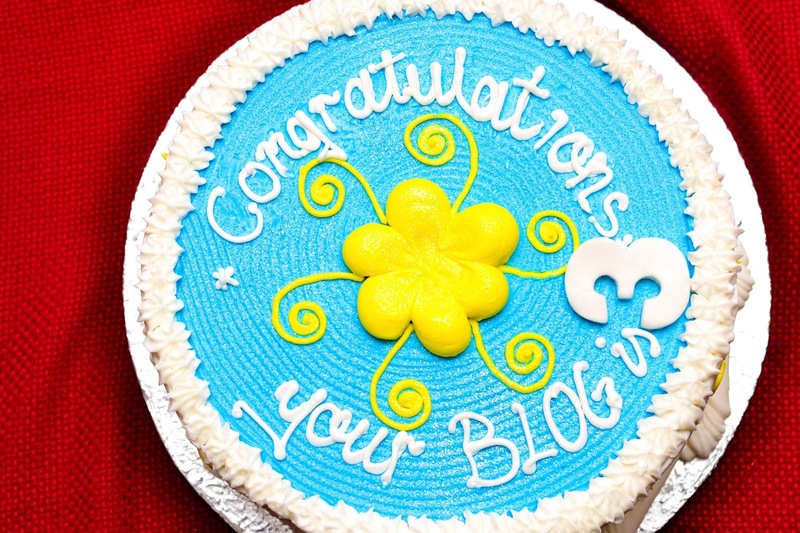 Congrats dear wish you more success in your blogging journey! 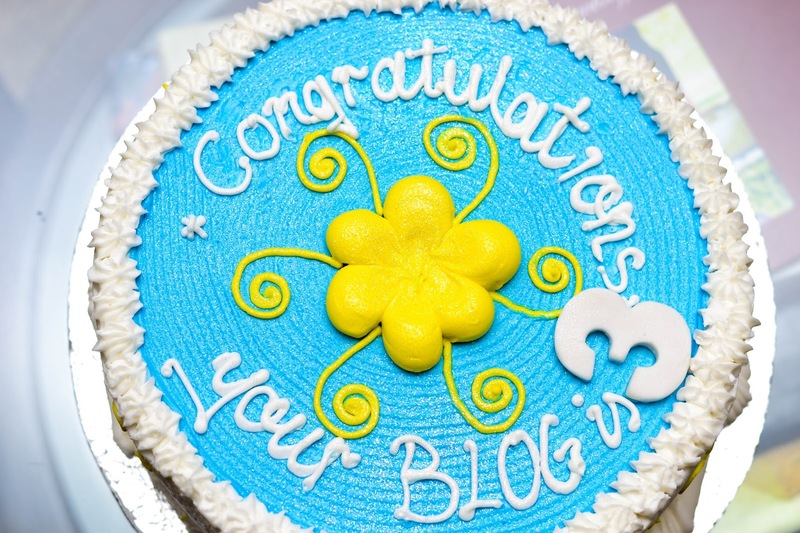 Happy blogiversary, cheers to more years of blogging....and that spaghetti is making me hungry. Thank you Lara, hehehe, Madam Traveller! 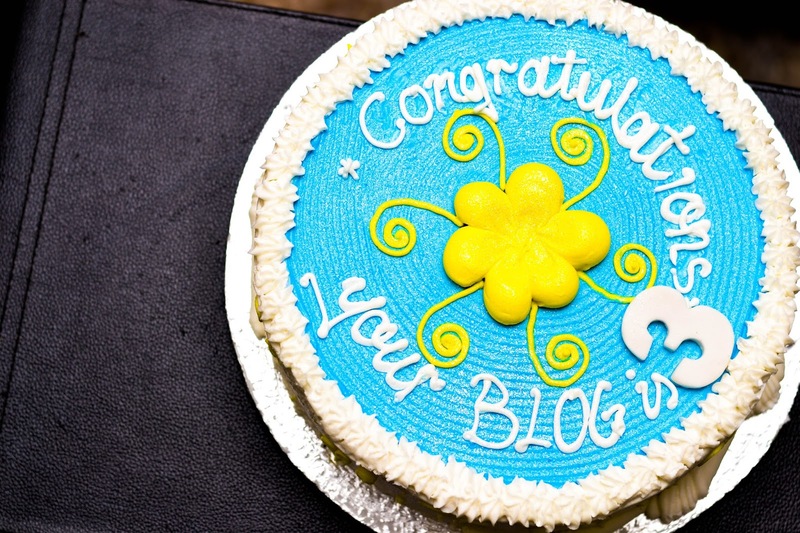 Awww, I know am late, but I wish you the best in blogosphere. Mehnnn..that cake looks yummy, I think I like about tuke, is her smile, you are always smiling no matter what!, I would love to meet you. And this blog inspired me to make my travel list for this year. I also love the little little words you drop in your newsletter. Awwwww, I'm really glad the Blog inspired you.